Target Liberty: Is the US Setting Up to Attack West Africa? 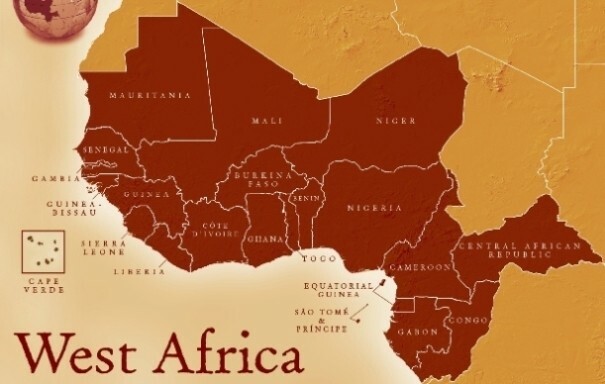 Is the US Setting Up to Attack West Africa? Is this why the US has troops in Niger? The US military nutjobs are setting up for an eventual US attack on West Africa? By 2021, according to the war game’s scenario, AQIM [ Al Qaeda in the Islamic Maghreb (] boasts an estimated 38,000 members spread throughout Algeria, Mali, Mauritania, and Niger, and a network of training camps in Mauritania, as well as outright bases in Western Sahara. At the same time, AQIM strengthens its ties with the terror groups al Shabaab in Somalia and Boko Haram in Central Africa’s Lake Chad Basin to create a “network of synchronization across the African continent and beyond,” including shared funding, training methods, and IED-making materials. As this pan-African Islamist terror cartel grows, so does AQIM’s global reach, eventually allowing it to carry out the devastating attack on the Lincoln Tunnel and another, that same day, on the Canadian Embassy in Nouakchott, Mauritania’s capital, killing 135 people including the Canadian Ambassador and his staff. Is this a "reaction" or preemptive move by the US to throw a wrench in the well-known Chinese-African strategy?